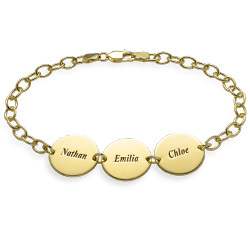 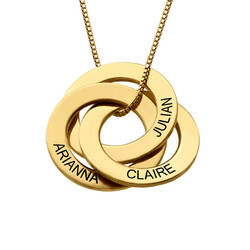 Does your mother love gold jewelry? 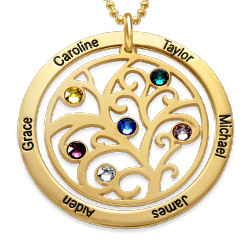 If so, present her with the Intertwined Hearts Pendant Necklace with Birthstones in Gold Plating to celebrate a special holiday or just to show her how much you love her. 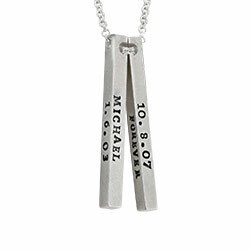 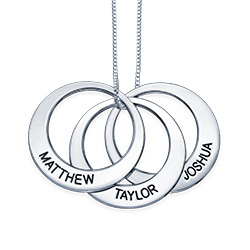 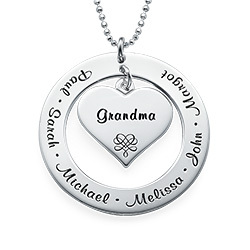 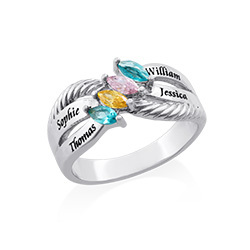 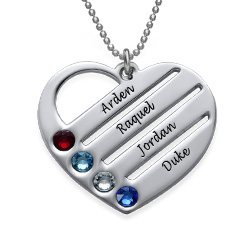 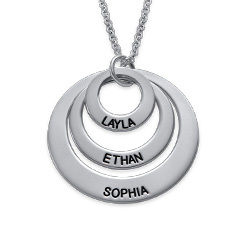 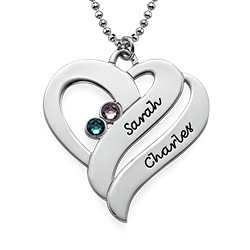 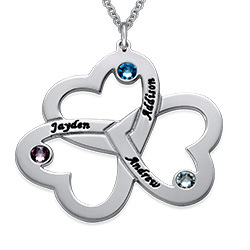 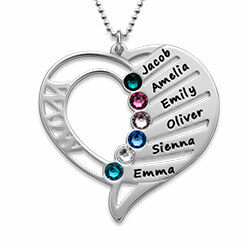 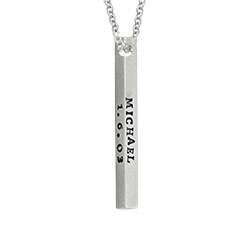 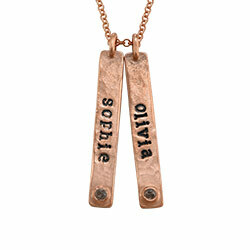 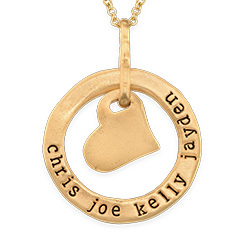 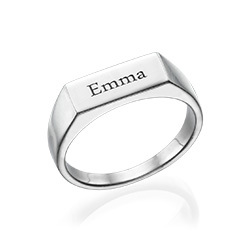 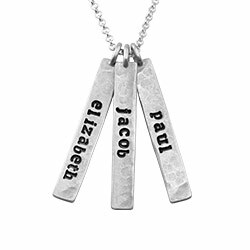 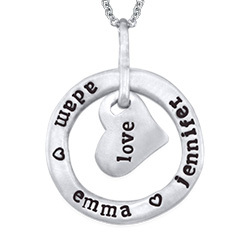 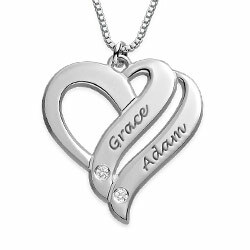 The heart-shaped pendant can be personalized to include the names of two people and, to make it a little fancier, add two Swarovski birthstone to the charm. 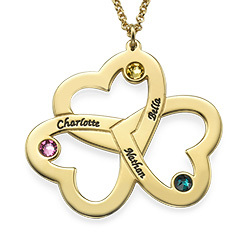 This gorgeous piece of gold plated jewelry is sure to turn heads and your mother will love telling people that you are the one who gave it to her. 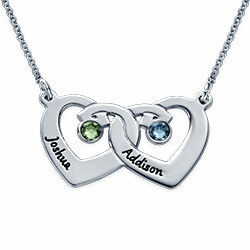 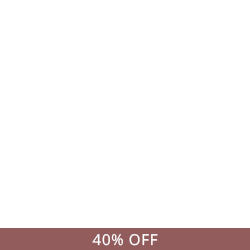 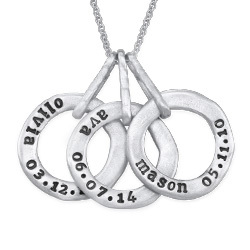 We invite you to view our collection, where you’ll find a variety of heart shaped necklaces for all occasions. 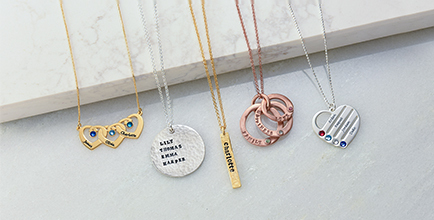 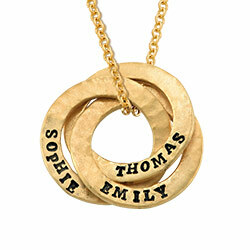 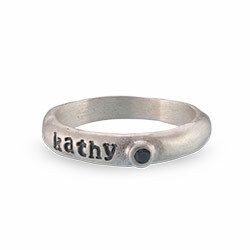 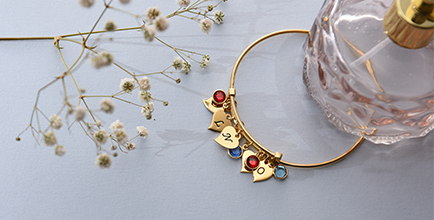 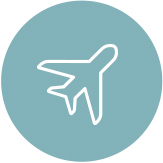 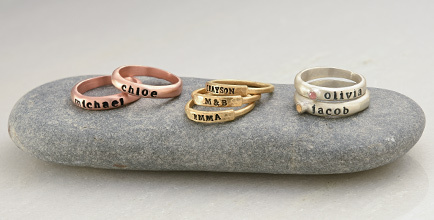 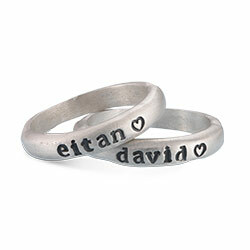 Treat yourself or someone special: There’s lots of love to go ‘round!